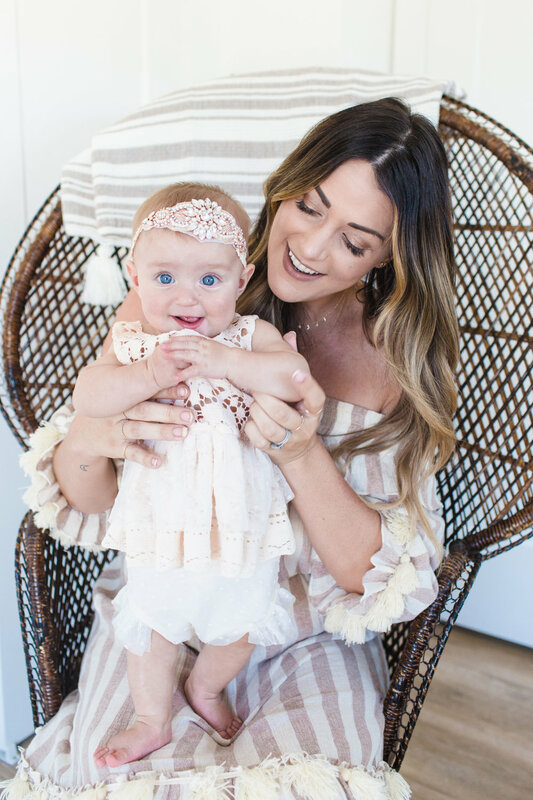 Boho Mommy & Me - Luna is 6 Months! 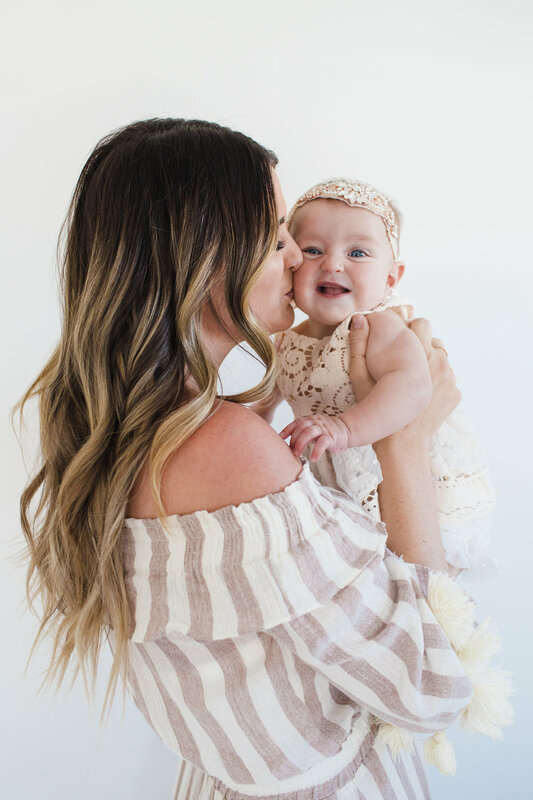 This Mama & Daughter duo is special to me.. Caitlin was the first person I reached out to when I moved here to see if she was in need of a photographer for her blog. Thankfully (and very luckily!) she not only needed to shoot for her blog, but she also needed a birth and newborn photographer. Hi!! Me, excited!!! I'm your girl :) Miss Luna was wished and prayed for for so long so it was extra special to witness her Mommy & Daddy finally become parents. 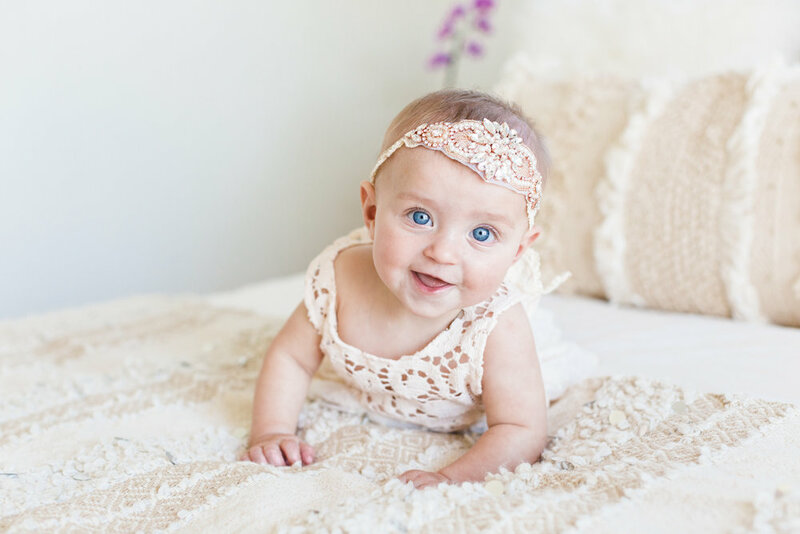 Fast forward 6 months and she is the sweetest, smiliest, blue eyed baby girl you will ever meet. The happiness she has brought with her shines from her Momma and in these images.